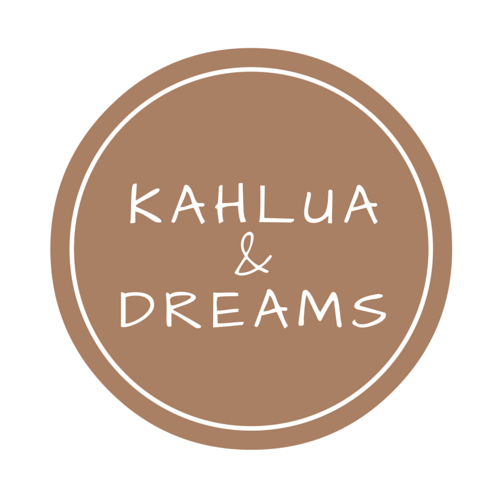 Welcome to Kahlua and Dreams! Thanks for joining me on my journey as a mother, runner, and crafter! I am a wife, mother to three beautiful daughters (Gnat, A, Bean), daycare provider, runner, and crafter. Join me on the journey of life as I try to maintain my balance.